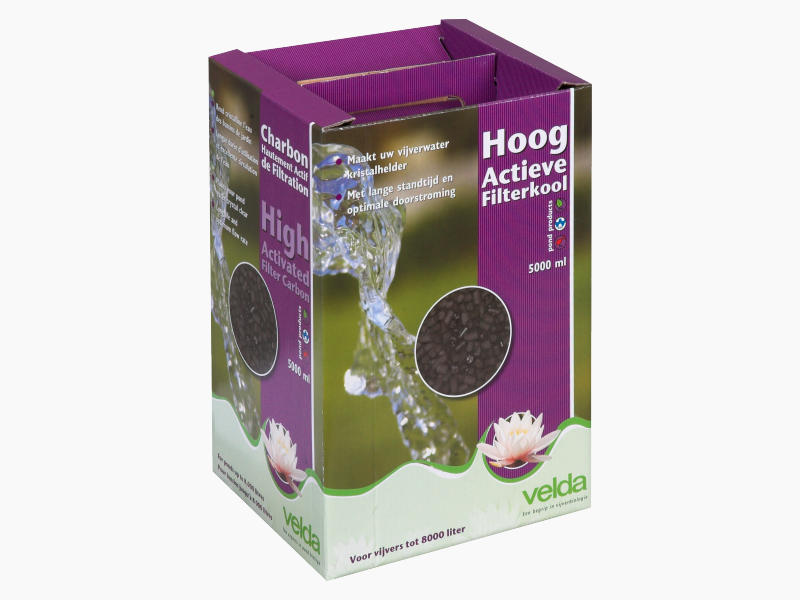 High Activated Filter Carbon special filter medium to remove organic fine dirt, aromatic substances and colourings. 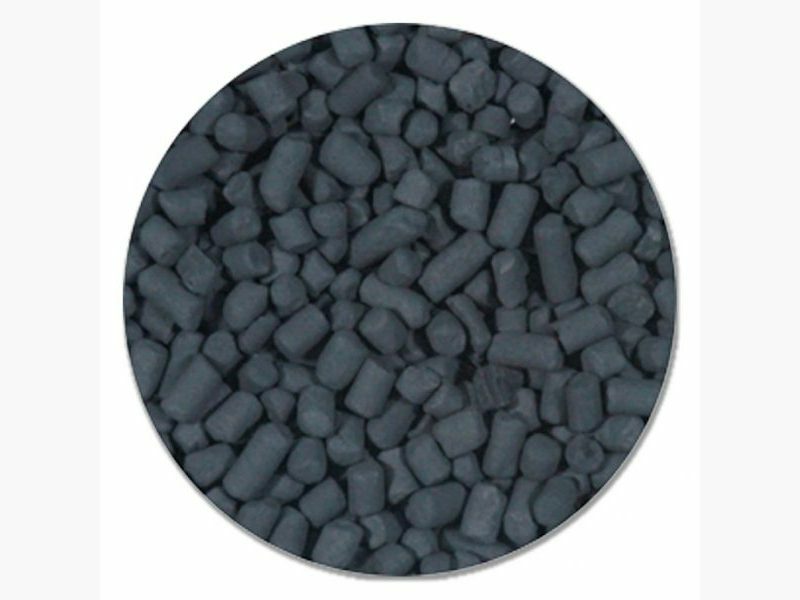 It is made from super activated carbon and compressed into small rods. 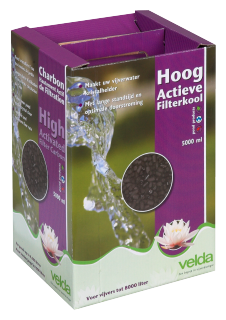 In this way the material permits a very good flow rate and provides crystal clear water. 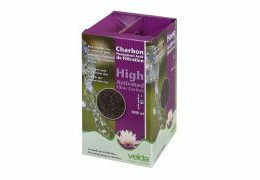 This High Activated Filter Carbon is suitable to filter pond water and can be used in any type of pond filter. Owing to its long life it is also ideal for biological filtration.